We are delighted to announce details of our newly awarded project. Commencing in January, works here will involve the fit-out of 2 storey office accommodation within a newly constructed 60,000 sq ft distribution centre. 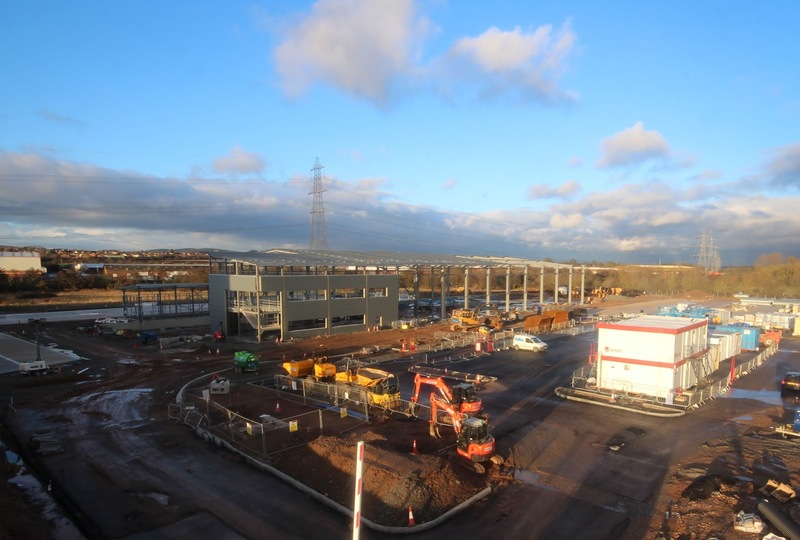 Situated on the familiar ground of Optimus Point in Leicester, this new project will be completed for end-user and parcel delivery giant, DPD. 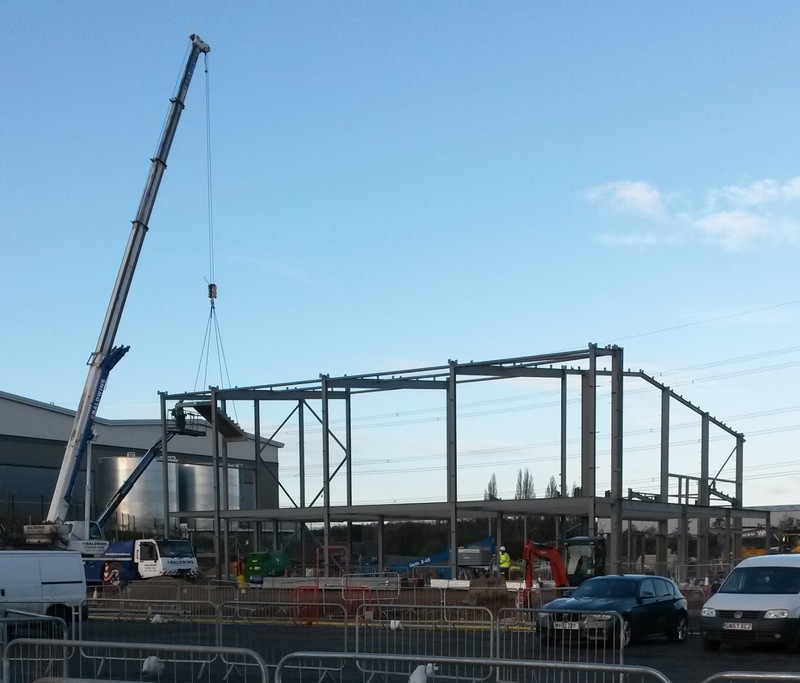 Working alongside Main Contractor, Winvic Construction, our scope of works will include partitions, joinery, screeding, as well as the installation of kitchen facilities and suspended ceilings. 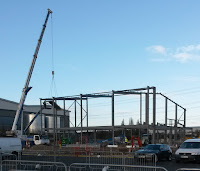 Bespoke have already completed four projects at Optimus Point; Leicester's premier industrial estate. Since we completed our first project here in 2015, this park has seen enormous growth. We have since completed projects for clothing firm, Boden, Geary's Bakery & James Latham Timber. This also becomes our seventh project for DPD, with an eighth soon to be announced so keep your eyes peeled!